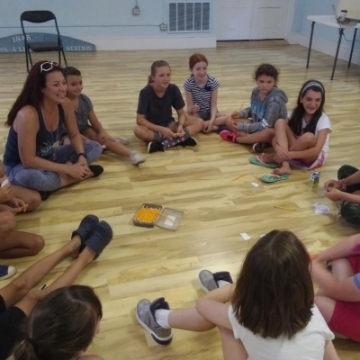 Students will work independently in each of the two split sessions to create a musical based on their life stories incorporating their favorite classic myths and fairy tales. 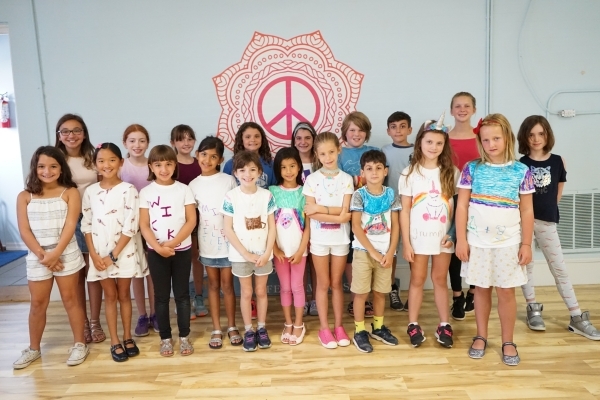 Then on the final day of camp, the groups will join forces and present a final performance for friends and family! Allen O'Reilly has been an educator and professional actor for over thirty years. 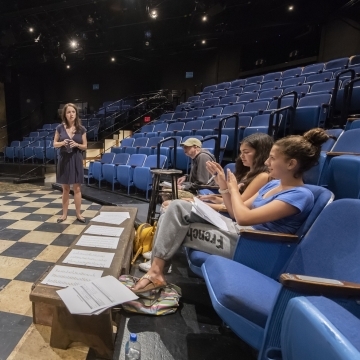 He has served as Artistic Director at Young Audiences of Atlanta, Education Director at Georgia Shakespeare and most recently Education Programs Manager at Cleveland Play House. 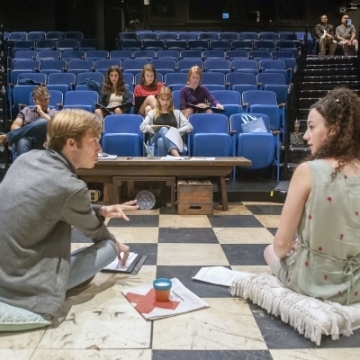 Allen has acted at Cleveland Play House, Geva Theatre. Clarence Brown and the Alliance Theatre and was an associate artist at Georgia Shakespeare for twenty-four seasons. TV/film credits include: Sleepy Hollow, TURN: Washington’s Spies, Bobby Jones, Stroke of Genius, The Assassin’s Code and the upcoming Anhedonia. 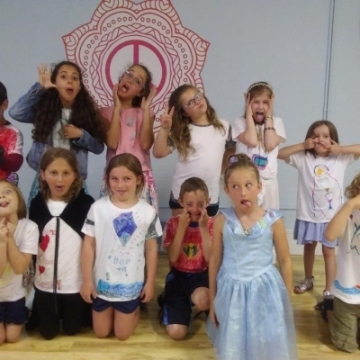 SCHOOL VACATION THEATER CAMP: The Riotous Youth! 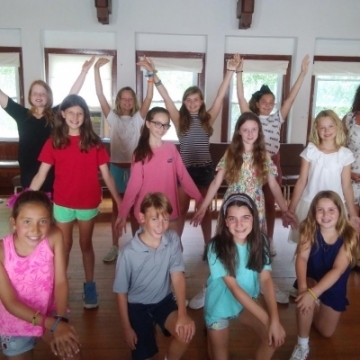 A Shakespearean Comedy Theater Camp! 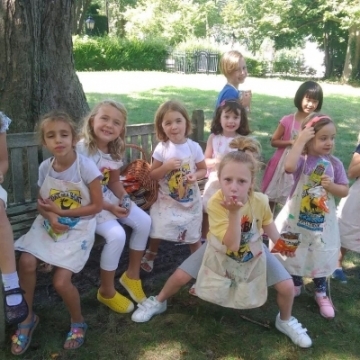 Kids Theater Camp - My Favorite Tales! 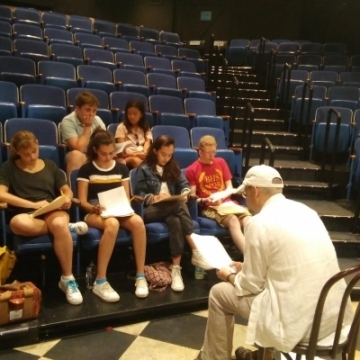 Teen Master Class: Hip Hop Shakespeare! 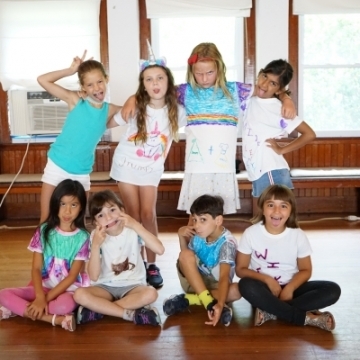 Kids Theater Camp - Yes and...Improv! 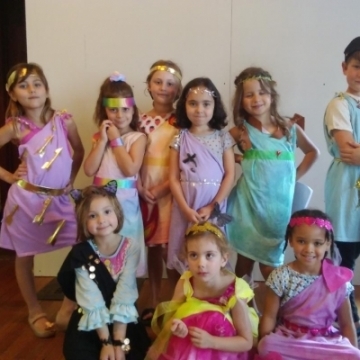 Kids Theater Camp - Mixed Up Myths! 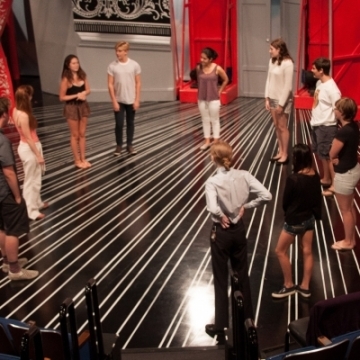 Teen Master Class: Bard's Best!